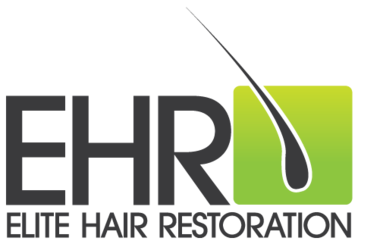 At Elite Hair Restoration we aim to keep everything as simple, straightforward and transparent as possible. That is why we have implemented a fixed graft price list for both FUT (Strip Harvest) and FUE (Extraction) hair transplantation restoration surgery. For Follicular Unit Transplantation (FUT), we charge just £2.50 per graft, subject to a minimum charge of £2000 for 500 grafts. For Follicular Unit Extraction (FUE), we charge from £3.50 per graft, subject to graft number. Interested Ask About 0% Hair Transplant Finance Today! 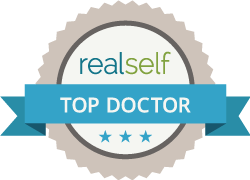 We are happy to answer any questions you have about any aspect of financing your hair transplant surgery. There is a higher cost for FUE Hair Transplant Surgery, due to the increased workload on the surgeon and longer surgery times. Multiple sessions may be needed for high numbers of FUE grafts.